Our Lubricants department are trained in all the latest technologies and specifications. We adopt a "hands on" approach in solving lubricant requirements and encourage customers to call us to minimise the time spent finding the correct product for your fleet or machinery. 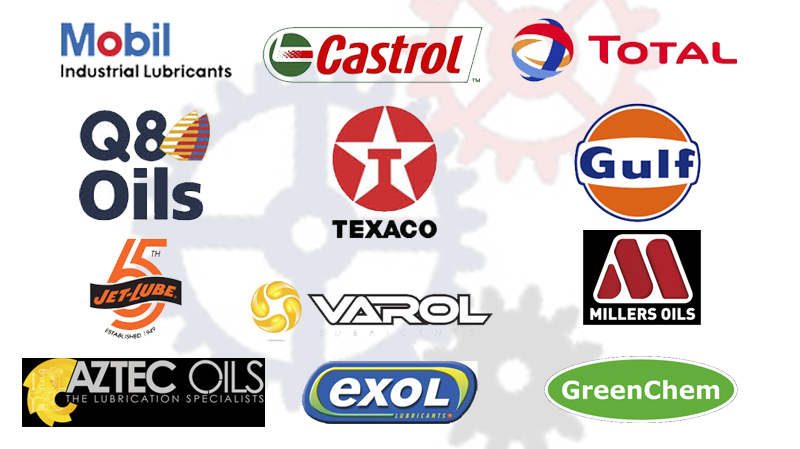 Fuel Oils carry a large range of products in stock and we can access more specialised products very quickly. Our aim is to deliver the majority of our stock products within 2-3 days. Please use the left hand menus to see the range of grades we can supply.